-based applications is beneficial. Advanced understanding of theoretical programming fundamentals, including but not limited to algorithms, data structures, design patterns and OOP ... structures, design patterns and OOP. Strong problem solving and analytical skills. There are 115 Structural Design job vacancies in Cape Town City Centre available immediately, compared to 1 in Kenilworth. 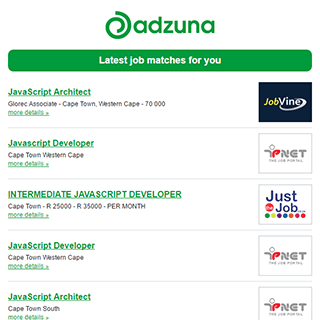 Get the latest Structural Design Jobs in Cape Town City Centre delivered straight to your inbox!